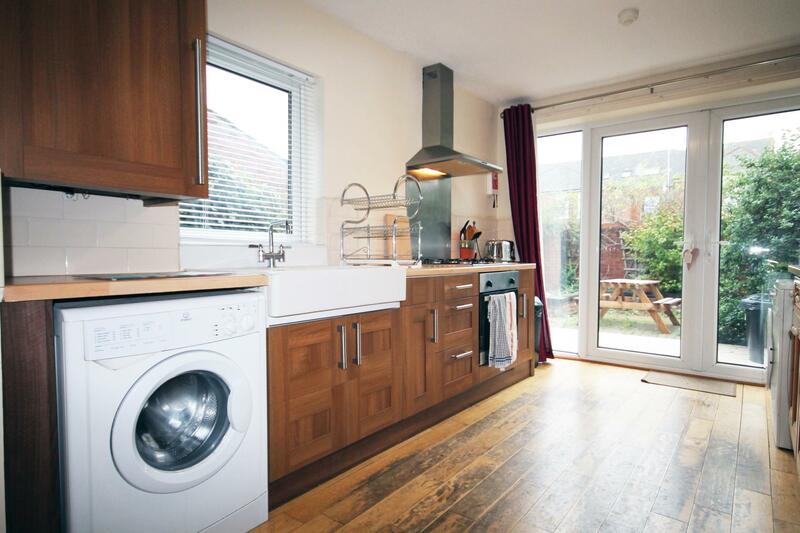 Beautifully presented 4 bedroom house with large kitchen/dining room and outside seating and decked area. This house has a relaxing lounge with a large TV and modern bathroom with shower. 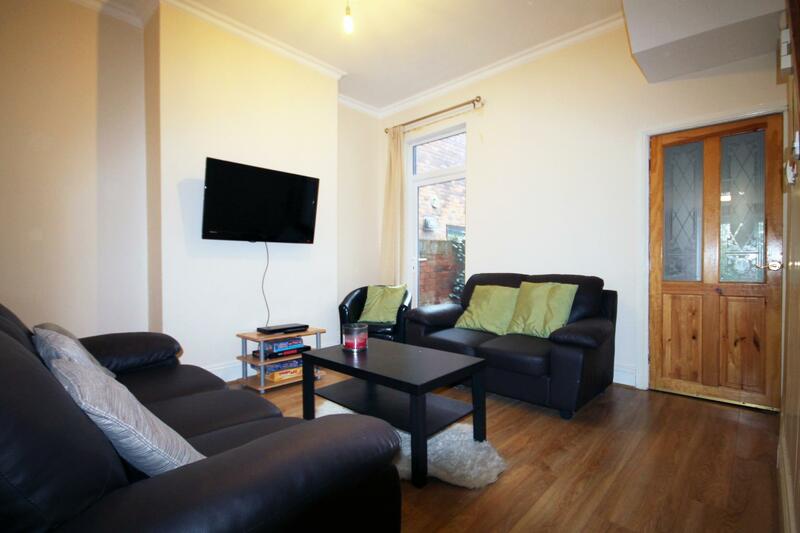 Heathcote Street is highly sought after amongst students as this is where you will find the largest 4 bedroom properties amongst the student area. The property also benefits from a small private garden with flowers and decking which is lovely in the Summer.